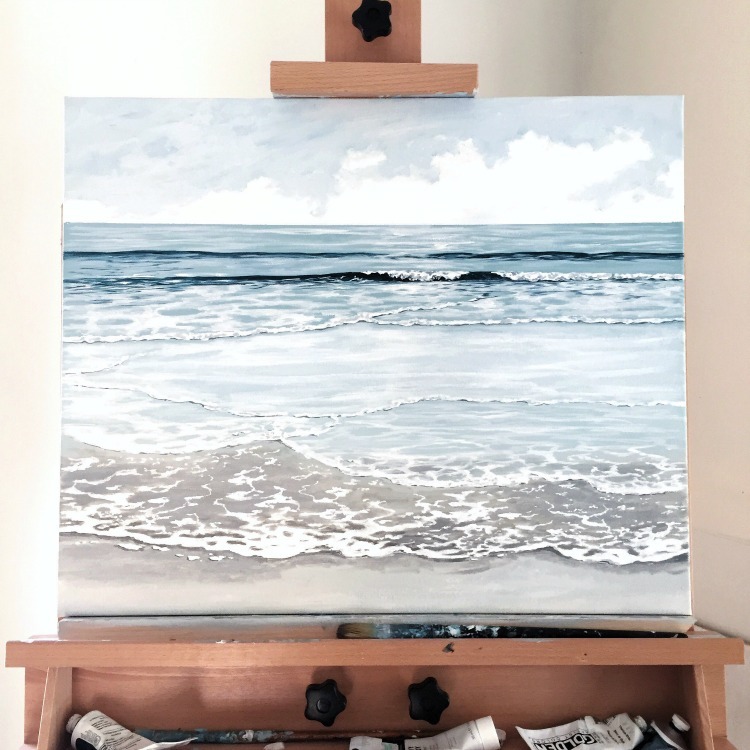 Bringing beautiful coastal decor, art, ideas, and inspiration to you is my passion! 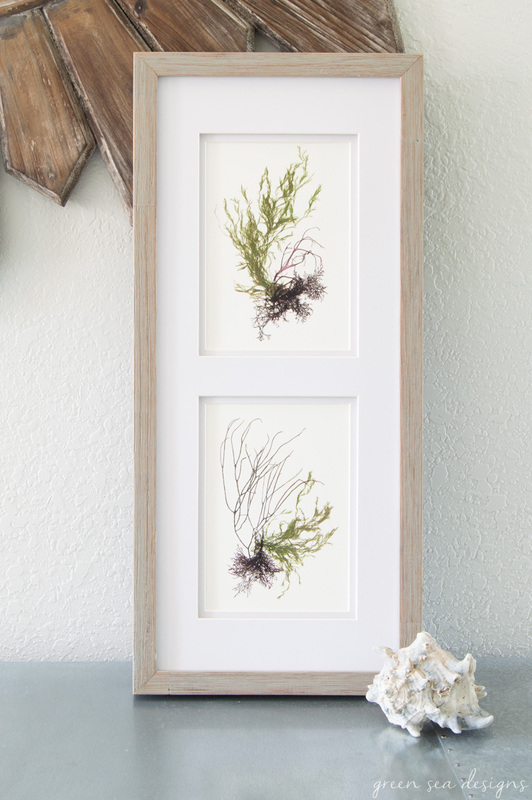 This month’s featured artist is Coastal Botanical Art by Green Seas Designs. 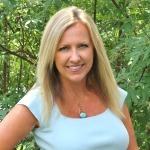 I’m so happy to introduce my friend Emily from Table & Hearth. 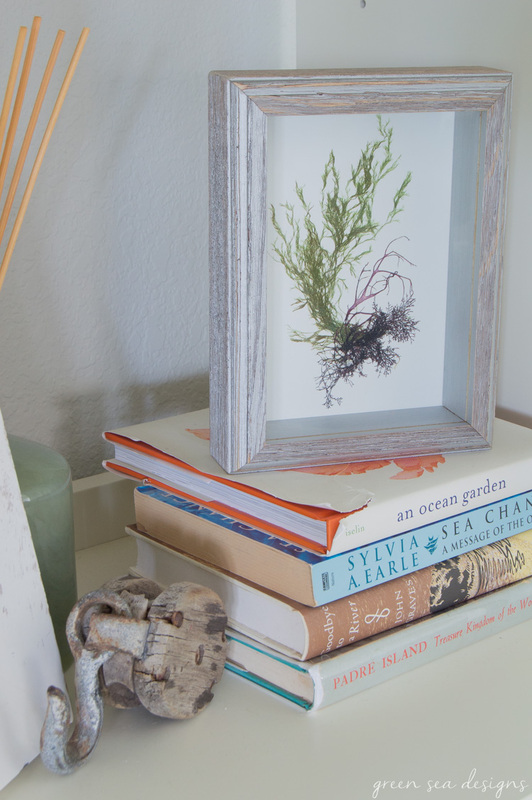 She is a biologist by day and and an artist and blogger by night! 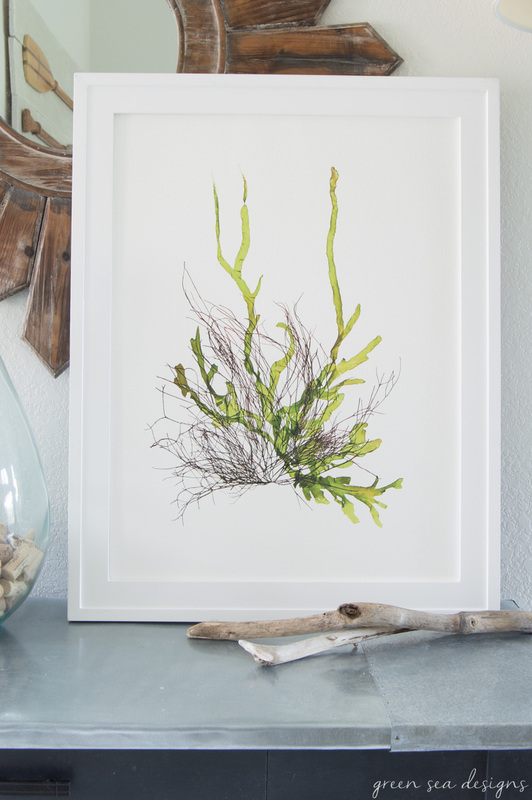 Emily and her best friend Alyssa founded Green Sea Designs in 2016 featuring prints of pressed sea grass and algae collected from the local coastlines of the Gulf of Mexico and the Pacific northwest. 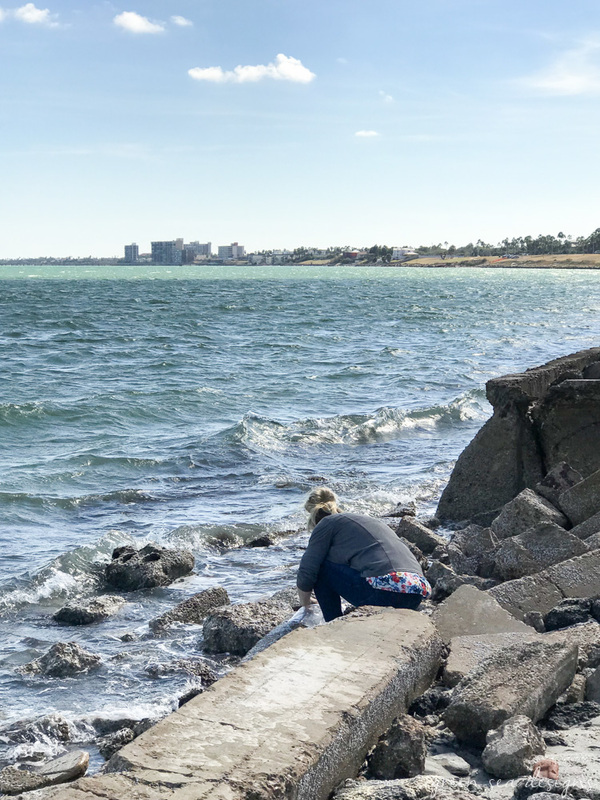 Emily lives in North Padre Island in Corpus Christi, Texas and Alyssa lives along the Oregon coast. 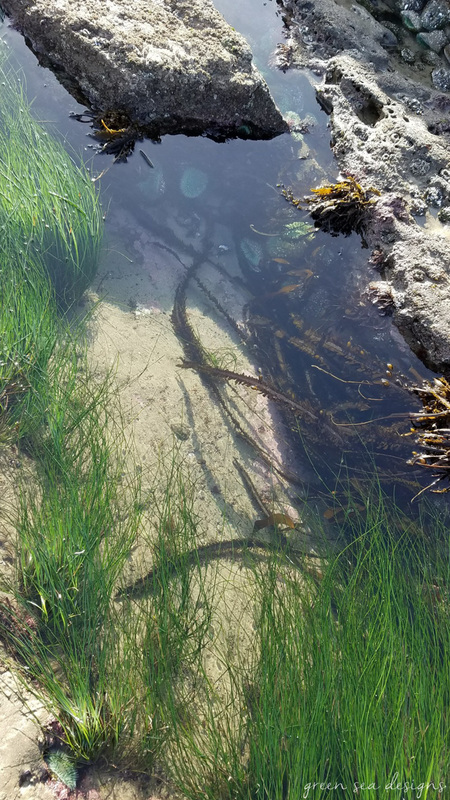 They went to graduate school together and loved marine botany. 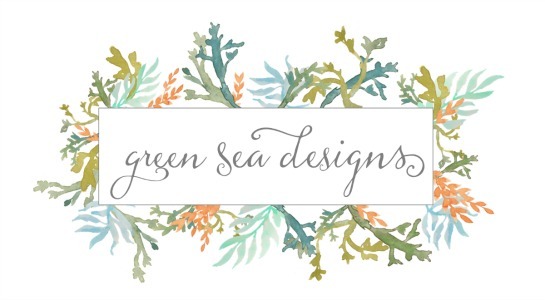 Emily wanted to blend her passion for both art and science and that was how Green Seas Designs was formed. 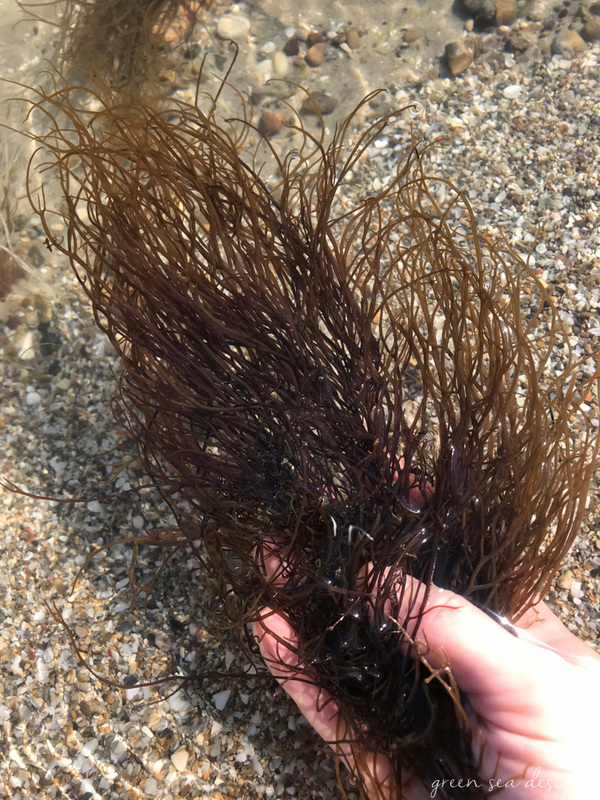 Emily and Alyssa collect and study the multiple species of algae and seaweed gathered in tide pools, beaches, and inlets in their respective coastlines. 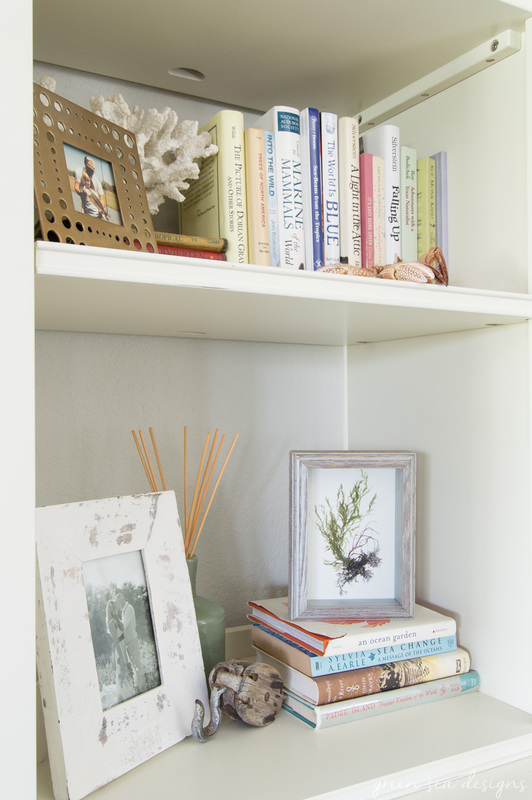 Alyssa and Emily artfully arrange and press the specimens to preserve their beauty. 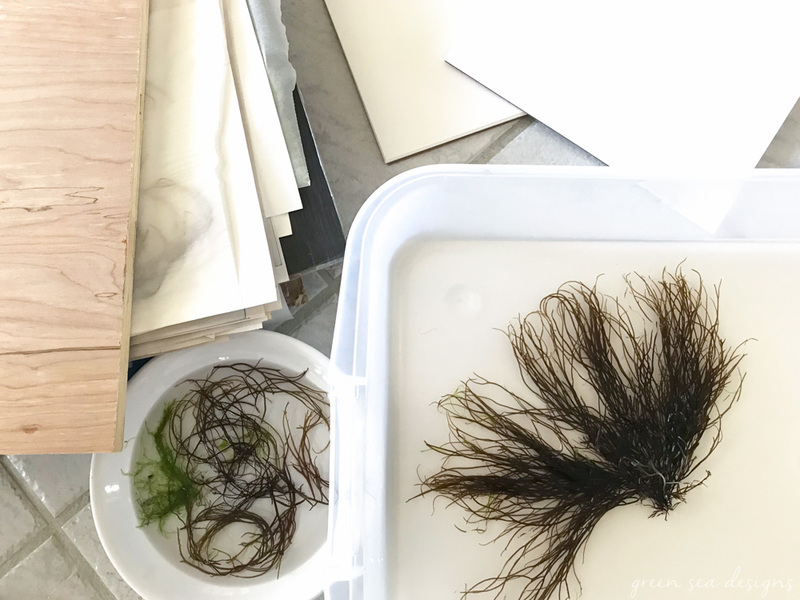 Each pressed algae is professionally photographed and printed on archival, acid-free, cold press watercolor paper, signed and numbered. They just stocked the shop with new art. Here is a little preview of what is in the shop today! 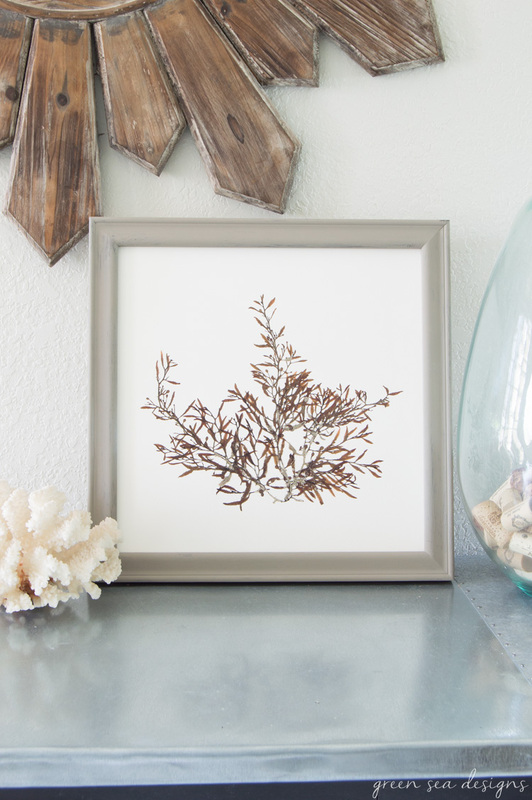 This is a 12″x12″ print of an original pressed herbarium piece from Emily’s collection consisting of a Sargassum natans specimen collected on the Texas coast. 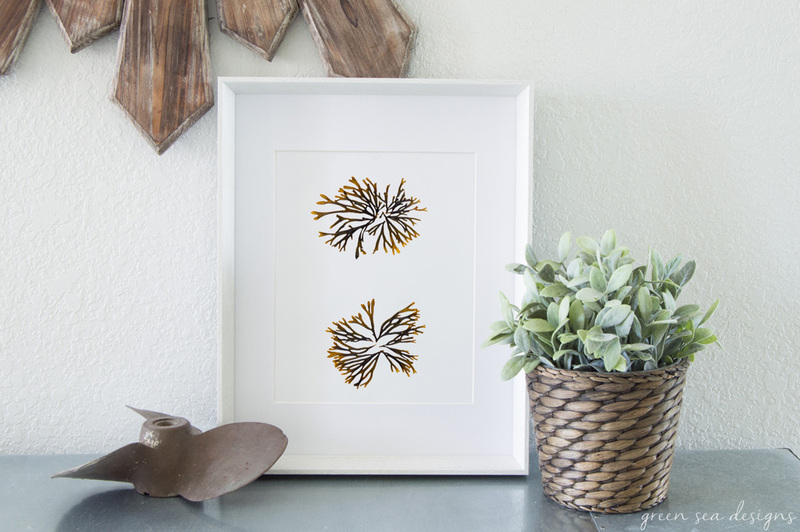 How beautiful is this print of an original pressed herbarium piece from Emily’s collection consisting of an Agardhiella subulata specimen collected on the Texas coast? 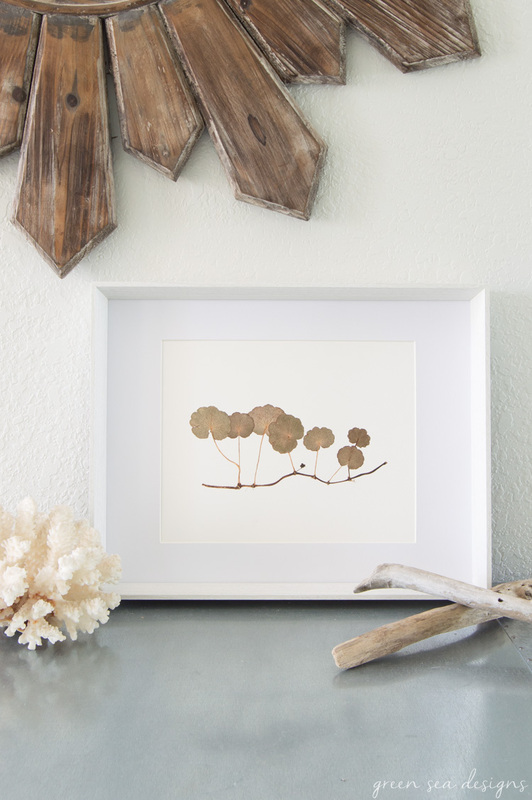 Head over to Green Sea Designs to see all of the affordable coastal botanical art available for sale right now! 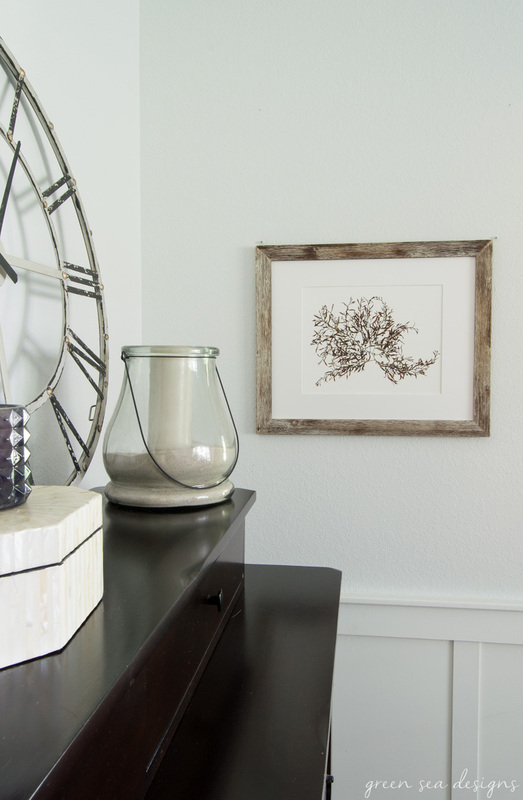 Their work is so beautiful and would be perfect for any beach house or chic coastal decor lover! 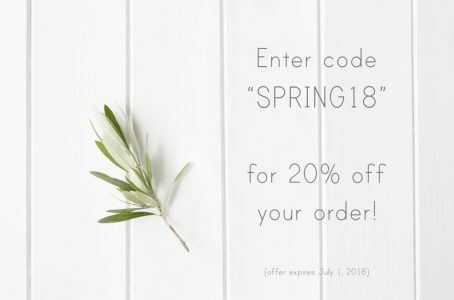 And to celebrate the new collection for the month of June you can take 20% off any order with the code SPRING18. 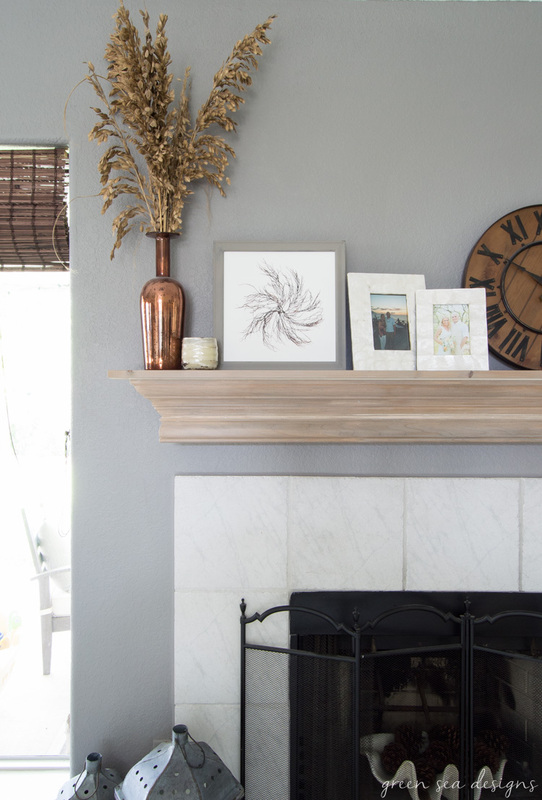 Be sure to also check out Table & Hearth’s amazing DIY and decor blog and follow on social media! I just love our posts. So inspirational. Thank you Betty! That is very kind of you! Such beautiful simple art, They are very talented. Art like theirs will always be favored due to it’s beauty and simplicity. Glad you shared these with us. I completely agree, simplicity is classic! 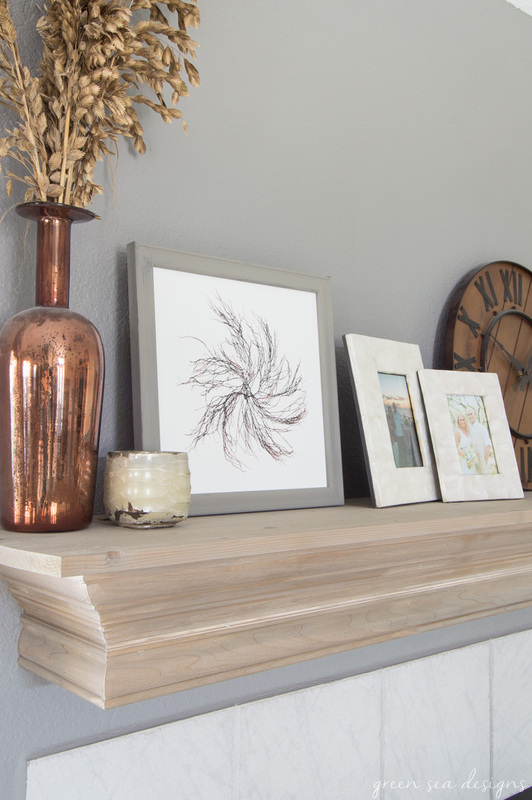 Wouldn’t a gallery wall of the art look beautiful? Really beautiful! Thank you for posting this. Great idea! 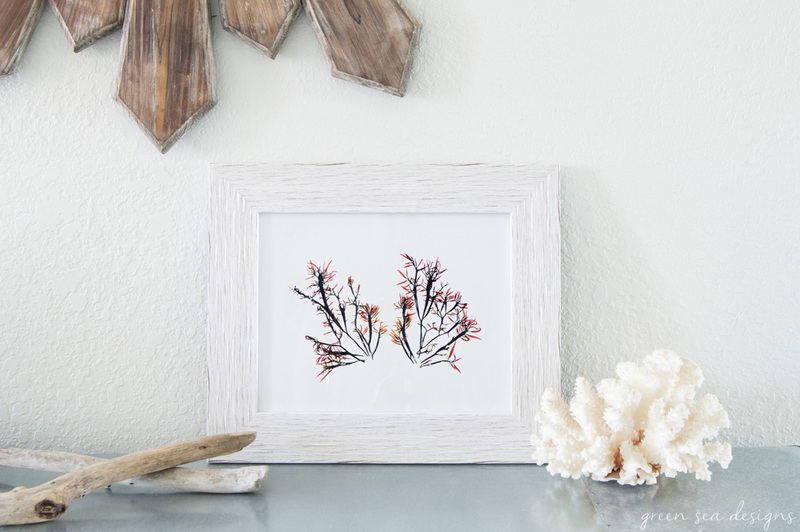 Really gorgeous pieces – making me a little homesick for my native Pacific Northwest beaches. 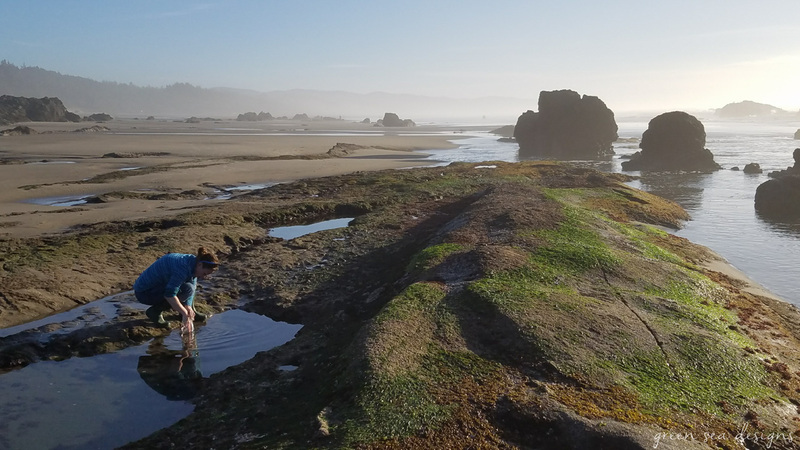 Sometimes I forget how the coast of Washington and Oregon is so wild and untamed, but starkly beautiful!